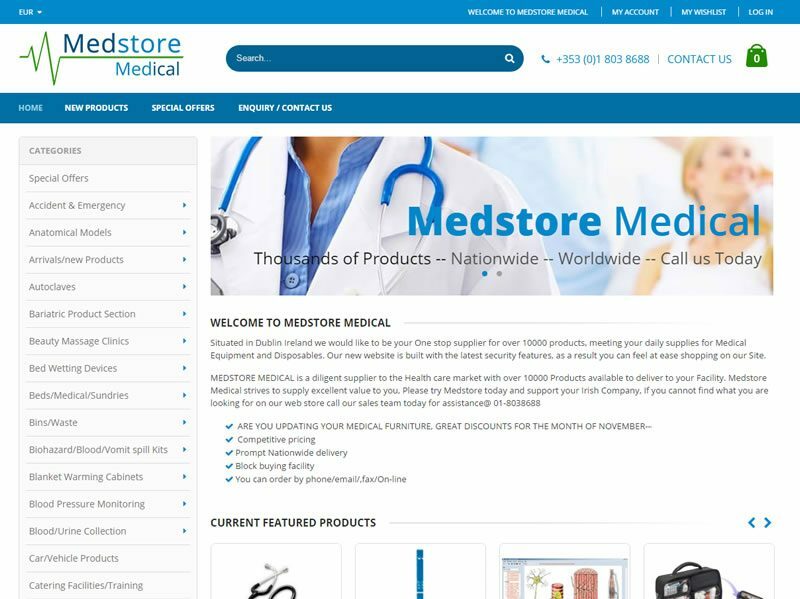 Medstore Medical is a supplier to the health care market with over 10000 Products available to purchase on-line. 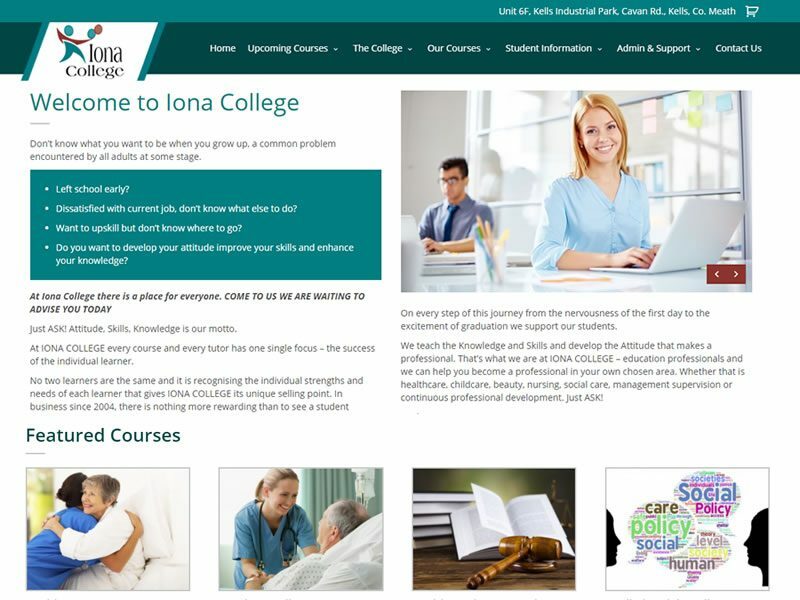 IONA COLLEGE offer courses to help you become a professional in your own chosen area. 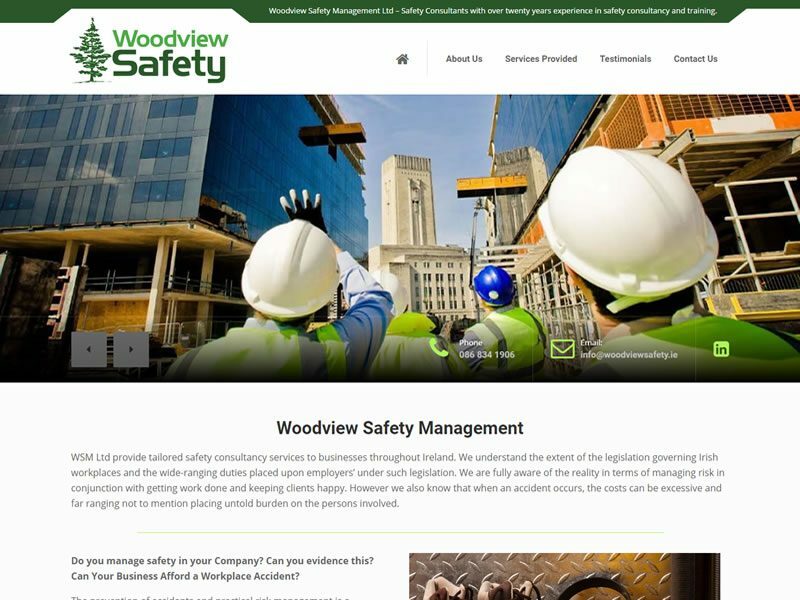 Woodview Safety Management provide tailored safety consultancy services to businesses throughout Ireland. 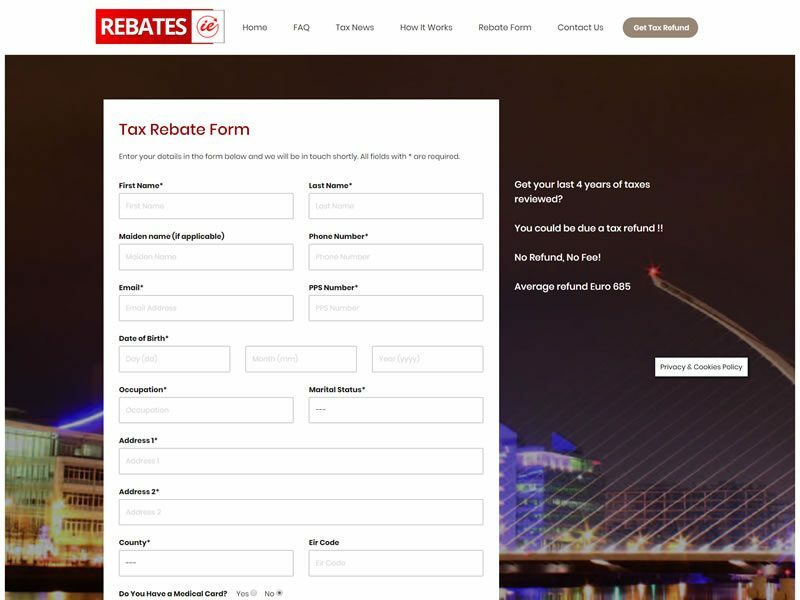 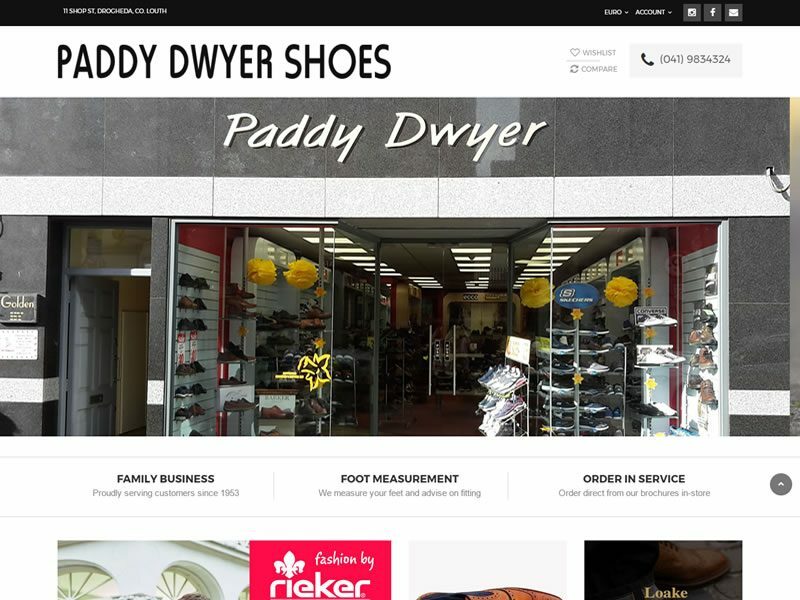 This website was developed for Paddy Dwyer Shoes, serving the customers of Drogheda and beyond since 1953. 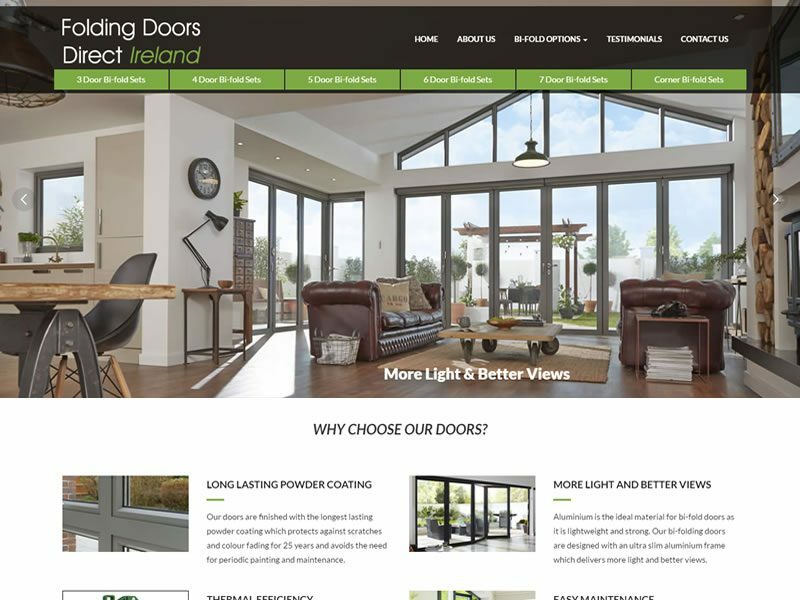 Folding Doors Direct Ireland is a complete showcase of what this dynamic Irish company can offer to its clients. 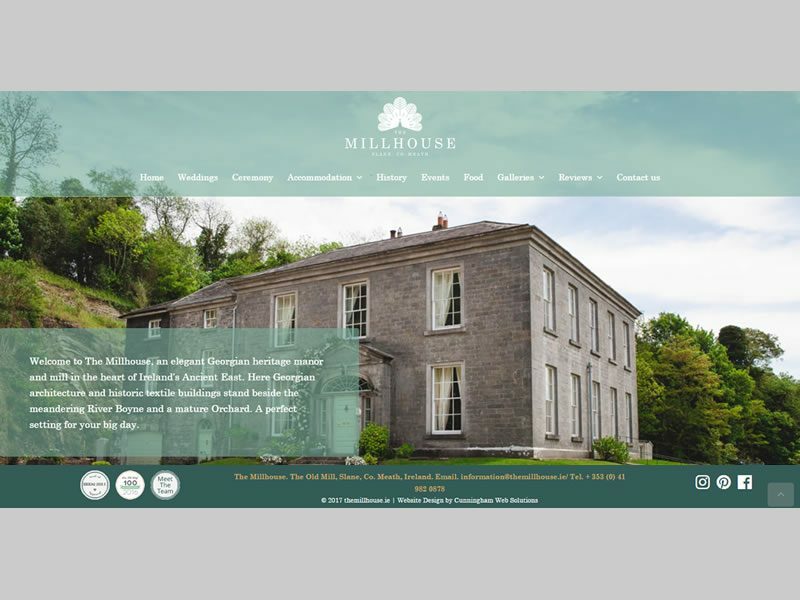 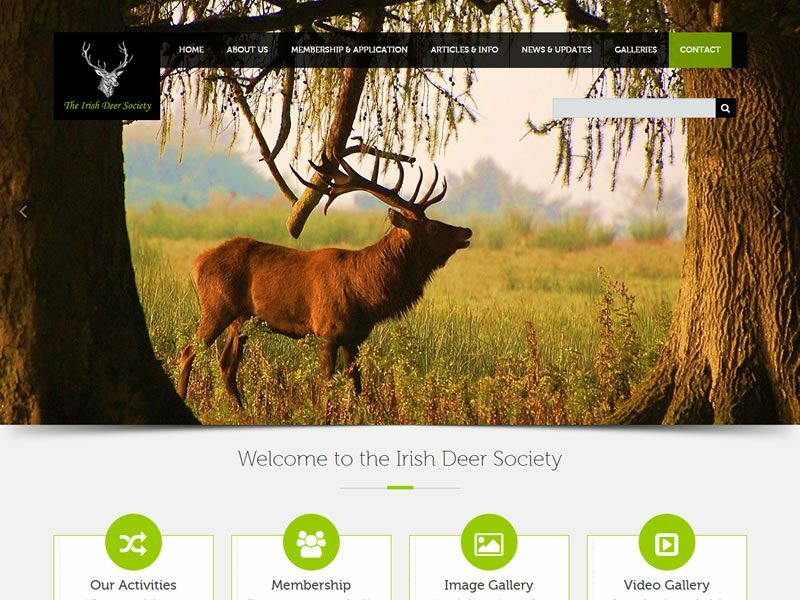 This fully responsive website features full width images to showcase the Millhouse Wedding venue in Slane.